Dinny Gordon of Rosemont, Illinois, has a broad range of interests. Her focus is not always on romance (although it does get her attention!) but is often on her dreams of traveling to other countries that are rich in ancient history. Dinny is a hard working teenager with ambition and drive. Her parents give her the right amount of support, yet allow Dinny to grow and develop attitudes and interests of her own. 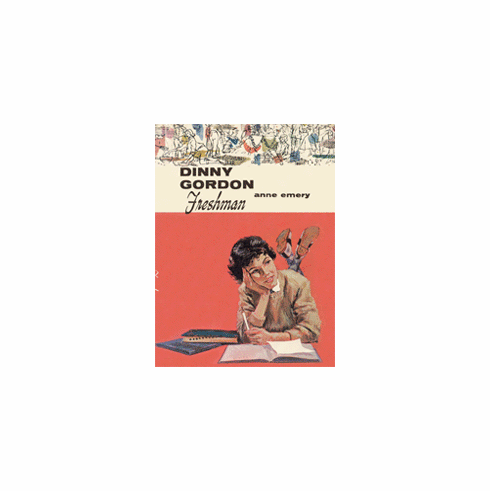 Dinny's warm hearted personality, balanced with intellectual interests, provides the basis of a great story of friends, romance, and teen problem solving.